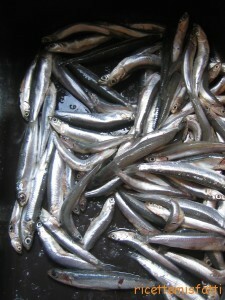 Published by Lucina, on 17 febbraio 2012 in English Recipes, fish and Pesce. 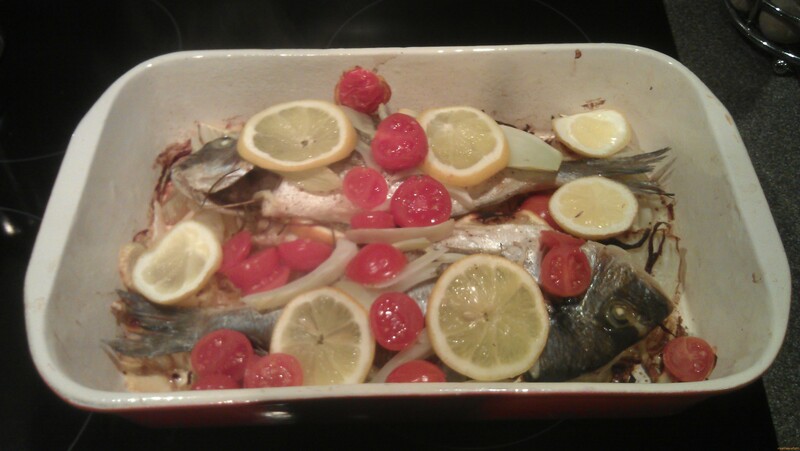 1 Comment Tags: fish, healthy food, pesce. Published by Candida, on 10 ottobre 2011 in Antipasti, sfizi, finger food..., Pesce and Ricette in Italiano. 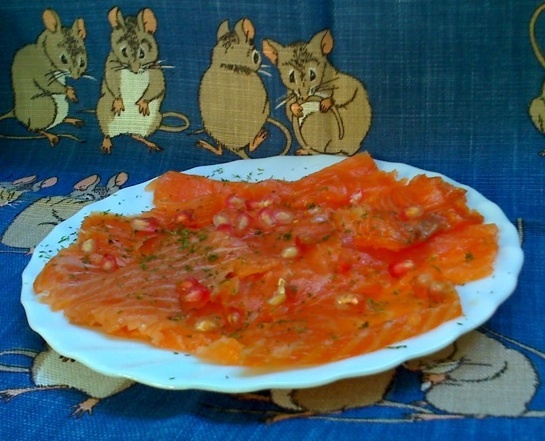 2 Comments Tags: pesce, salmone, Svezia. 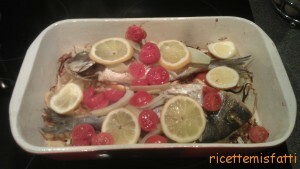 Published by Candida, on 15 aprile 2011 in Pesce and Ricette in Italiano. 6 Comments Tags: alici, marinate, pesce.